Modern dental science has changed the technology used for straightening teeth. You no longer have to endure a long, painful process with wires and metal attached to your teeth. Now there’s a shorter, easier way using clear, removable aligners. Say hello to the Invisalign system. At your first consultation, our team examines your teeth and determines whether you’re a candidate for Invisalign. 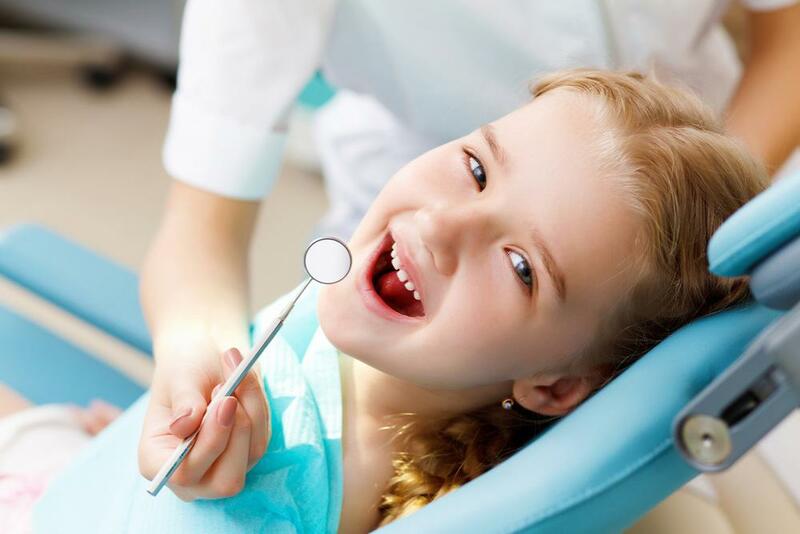 If you are, and you want to proceed, we use a scanner to take 3D images of your teeth. There are no messy molds where you push your teeth into cold gunky material -- those days are over. You even get a preview of what your new smile is going to look like. It’s a picture of how your teeth will look at the end of your treatment, and they’re straight. Our team sends your scans to a lab that makes your aligners to exact specifications. The aligners are individually trimmed to fit your gum line, so they’re completely comfortable and fit perfectly. Invisalign uses a patented material called SmartTrack® which makes taking your aligners off and putting them back on a breeze. This special material is strong, yet allows your aligners to apply gentle force. In fact, after a day or two you’ll forget you’re wearing them. At your next visit, your Dental Made Easy dentist makes sure the aligners fit you just like they’re supposed to. You’ll wear your aligners 20-22 hours a day, only taking them out to eat, brush, and floss. They’re easy to put back in. For when you’re at work or at a restaurant, you have a case for your aligners, so you can pop them in and out in a second and store them conveniently. You wear each set of aligners for 1-2 weeks as prescribed by our team. Your office visits are every 6-8 weeks, when you’ll pick up your new sets of aligners. While you won’t go through the pain of having wires tightened, the new aligners do feel snug for a couple of days -- and that’s a sign that they’re working! 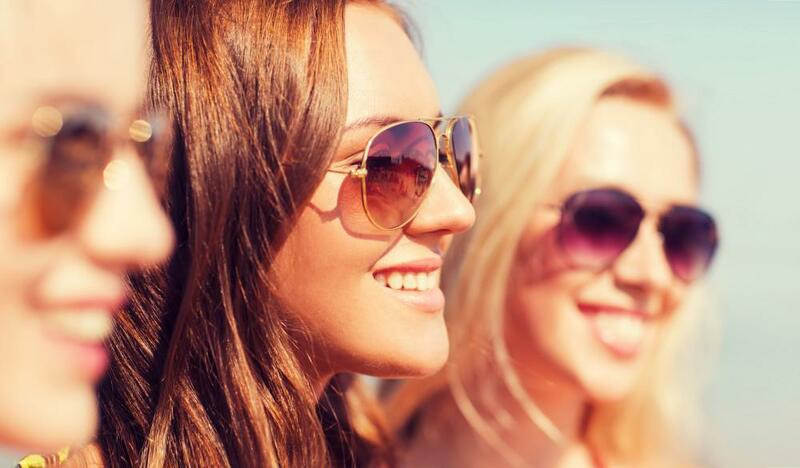 Your smile isn’t metallic in photos -- your pearly whites are visible. Most people won’t even notice you’re wearing the aligners because they’re completely clear. You can eat any foods you like without the worry of particles getting stuck in wires like they sometimes do in traditional braces. You can brush and floss regularly, keeping your teeth cleaner than you could with metal braces and wires. If you have dental insurance, most plans cover Invisalign just as they do traditional braces. 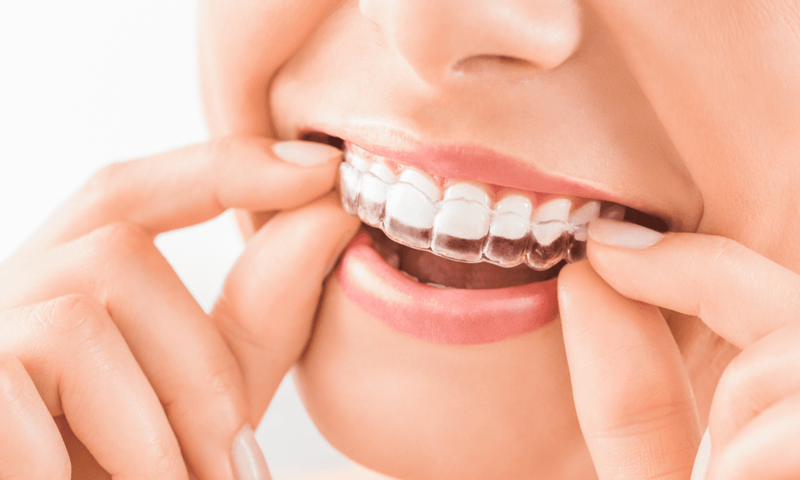 Taking care of your aligners is easy. Simply brush them gently with your toothbrush, rinse, and then pop them back in your mouth. What are you waiting for? 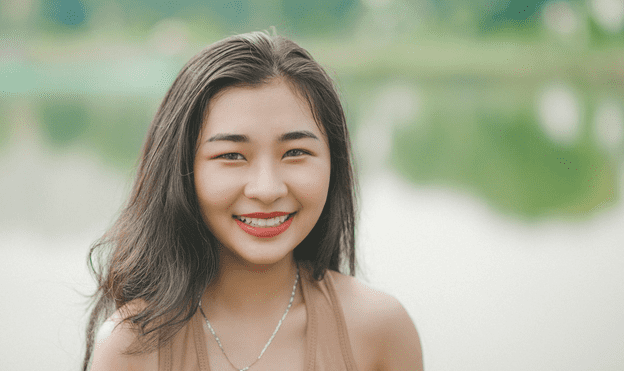 Book an appointment online to begin your Invisalign journey, or call Dental Made Easy at any of our three locations: Forest Hills, Cedarhurst, or Brooklyn, New York.